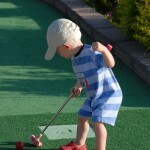 There are a couple challenges to overcome when it comes to family activities. 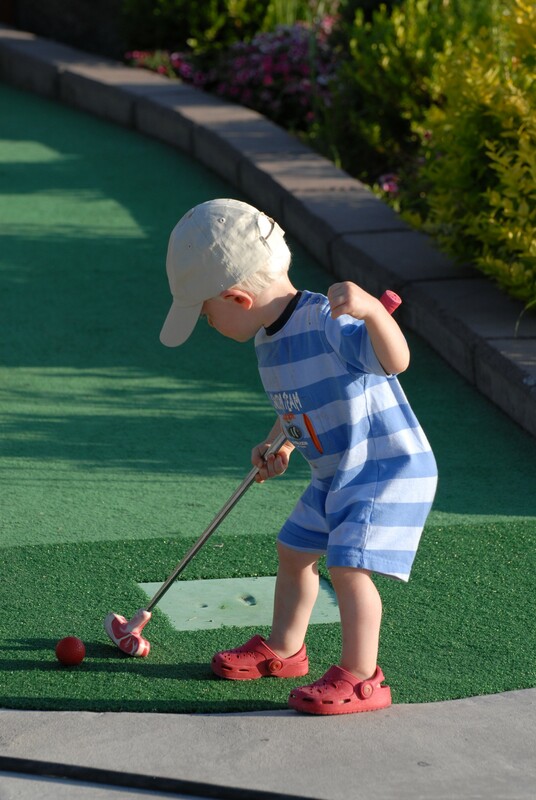 Miniature Golf– Mini golf is an inexpensive activity that the entire family can do together. It takes about an hour for a group to get through an entire course. You’ll have plenty of opportunity to laugh at yourself, and have a good time. T-shirt Design– You can buy blank T-shirts in bulk for just a few dollars. Then all you need to do is get some paint supplies from a local crafts store. You can make stencils out of cardstock for simple designs or come up with something completely custom. Photography Day– You can break up into groups of 2 and head out for a couple hours of photography. You can combine this with a hiking trip or even a walk through the city. Ice Blocking- Get large blocks of ice and find a good grassy hill to slide down. Use a folded beach towel on top of the block as a seat cushion and to help keep you dry. Bike Ride– Nothing fancy here. You can pack a sack lunch for everything, take a bike ride to the park, and enjoy a picnic together. Professional Sporting Event– No matter what time of year it is there is always some sort of professional sport being played. Most sports stadiums offer discounts for group tickets and bleacher seats. Even if you’re far away there is still a lot of fun to be had at a professional baseball game. Family Band– If your family is musically inclined then how about making a band… Or at least writing a song together. If you have a hard time collaborating for new music then you can always cover a famous song. Weekend Getaway– Sometimes a night or two away from home is just what everyone needs to get a breath of fresh air and enjoy being together. If you own a RV or Motorhome you could take a camping trip. Otherwise you can always find great deals online for cheap hotels and plane tickets. Visit the Zoo– When was the last time you went to the zoo? Exactly! Take your whole family to the zoo and spend some time walking on the wild side. Movie Night– There’s nothing wrong with a good old fashioned movie night. If you want to make things interesting you could have everyone dress up like the characters from the movie and then it will feel more like an event. Remember that you don’t have to spend a ton of money to have fun. Being together with the ones you love and finding a great activity is the key to a fun event. Now that you have 10 great ideas for your next family activity all you have to do is find time, so make sure that you mark your calendars. Web Design Phoenix handles the online marketing for RV Renovators. RV Renovators has over 35 years experienced working with RVs and Motorhomes and is one of the best places to go for RV service in AZ.